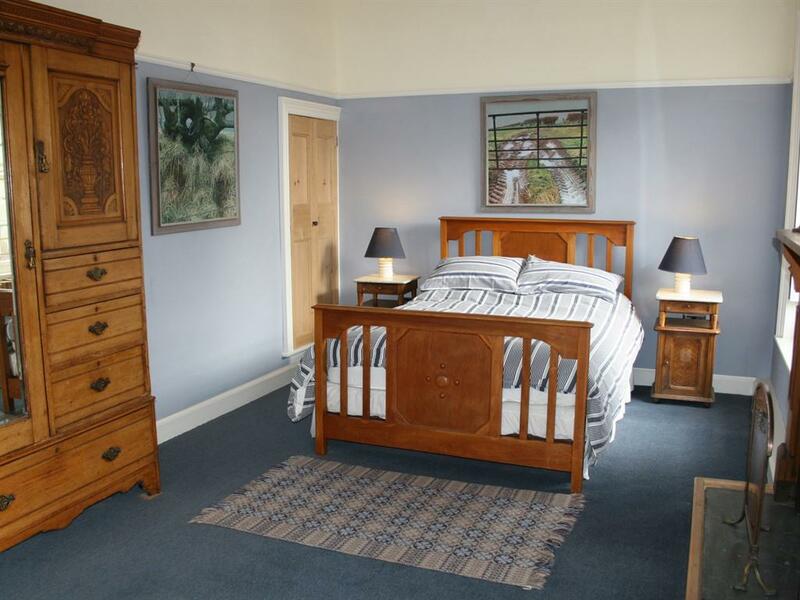 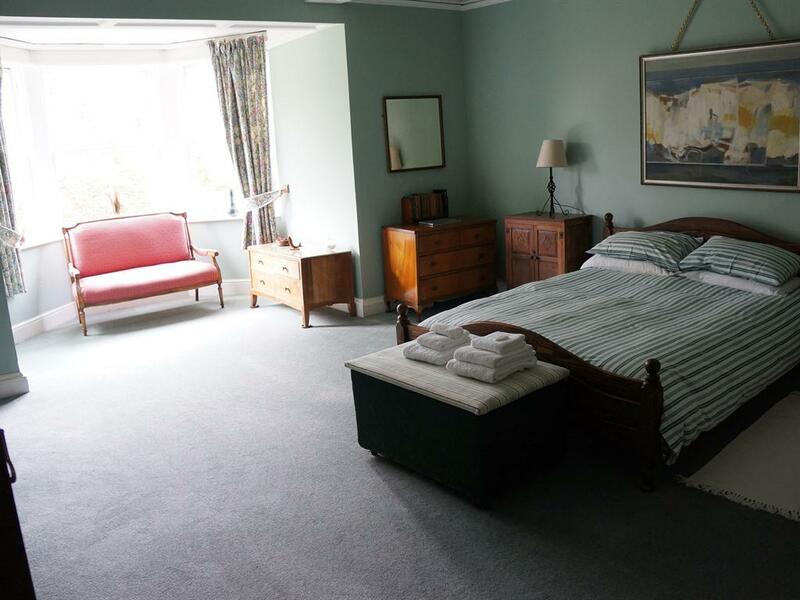 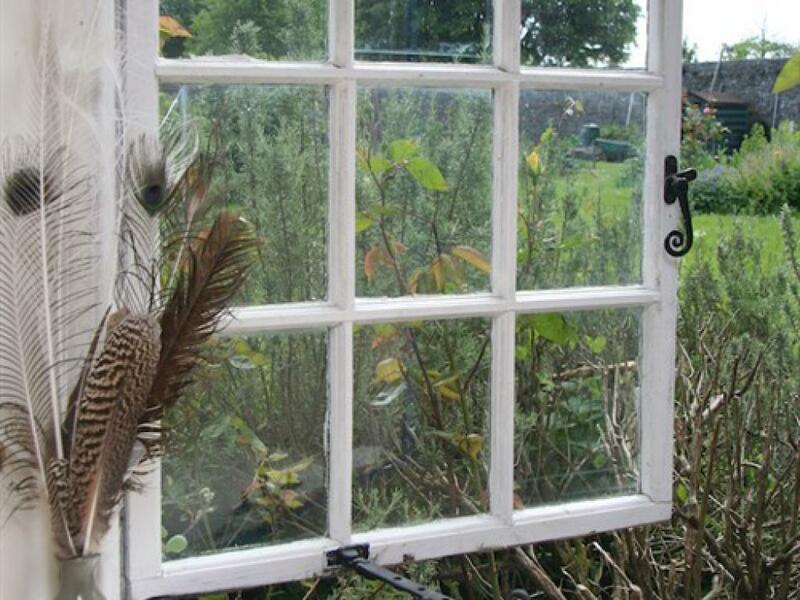 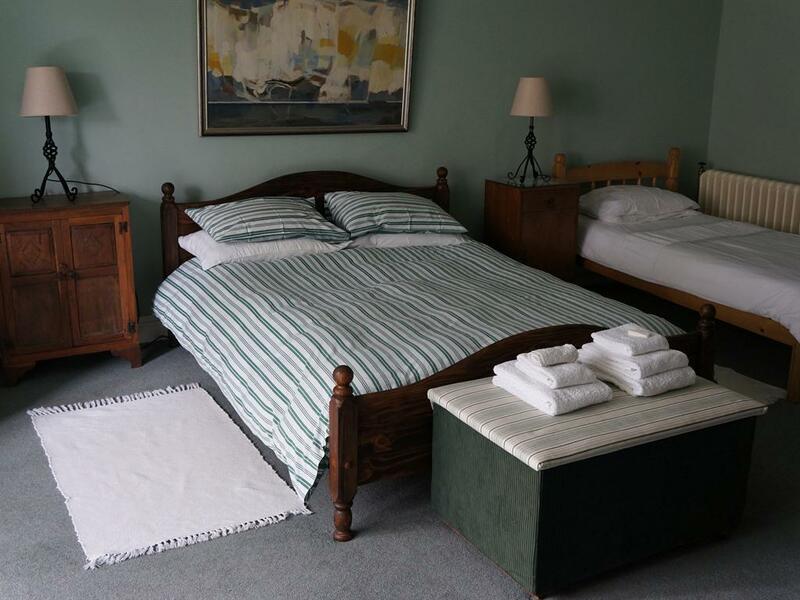 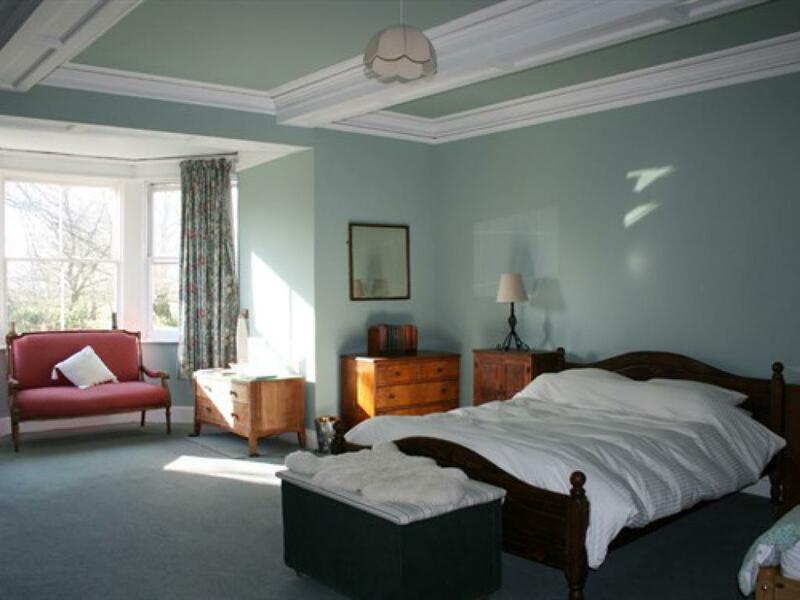 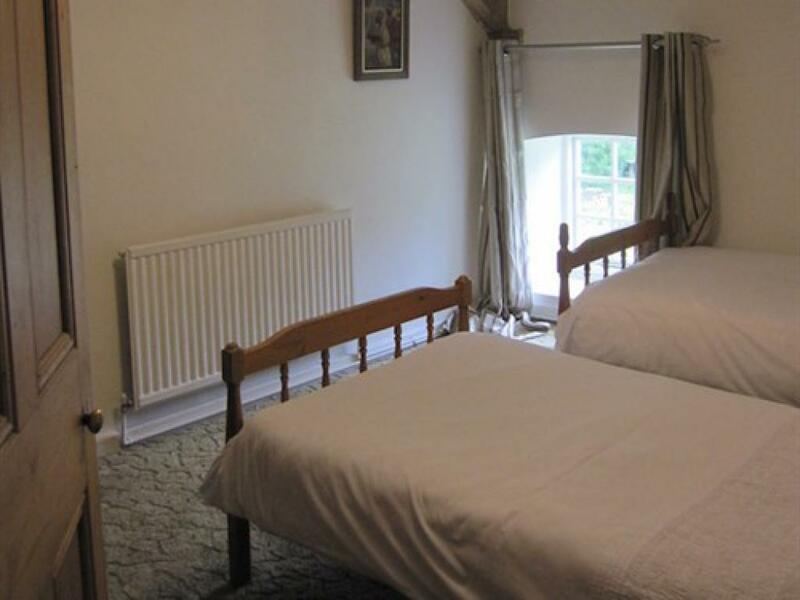 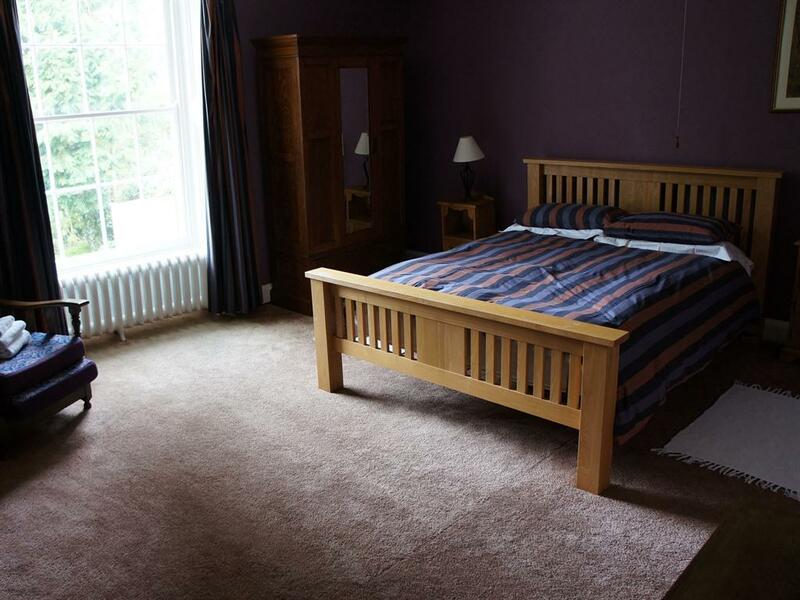 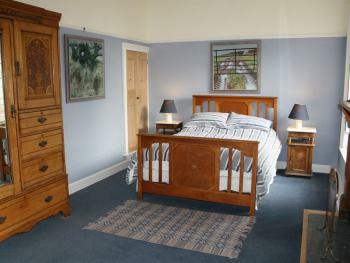 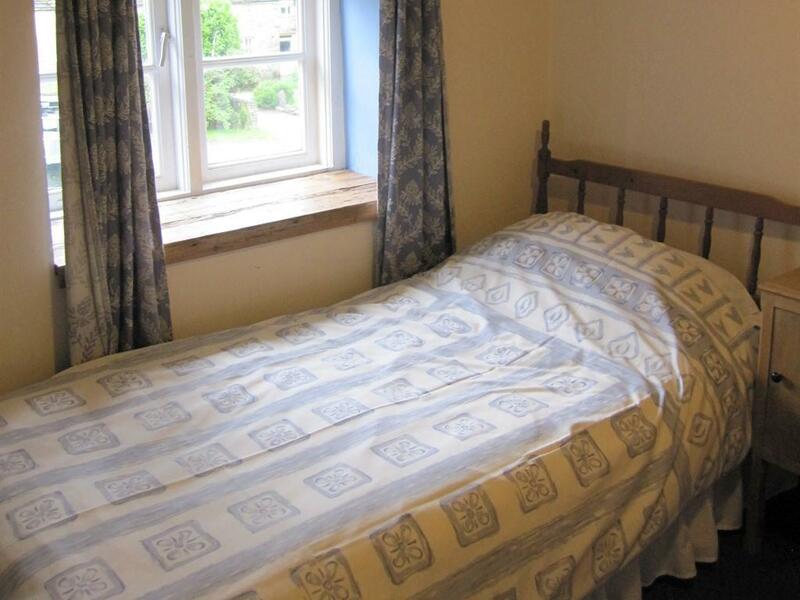 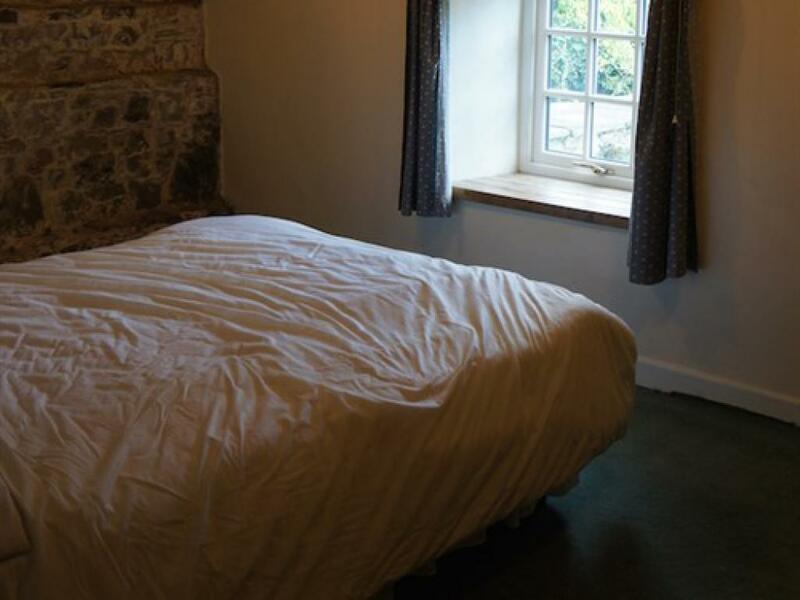 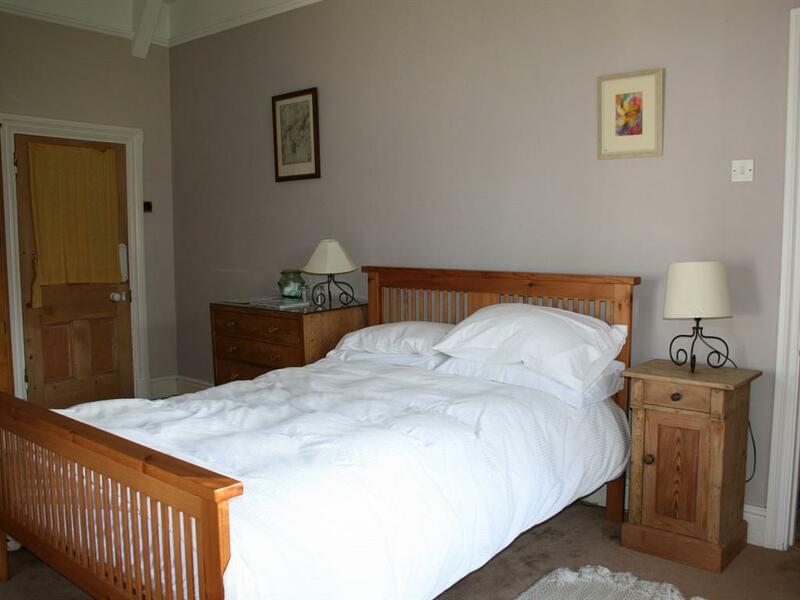 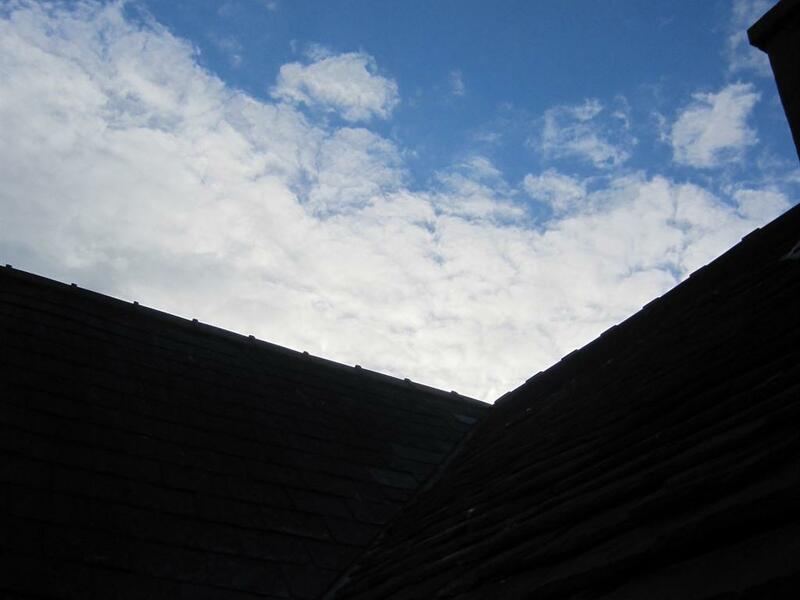 Our spacious rooms all have en suite, traditional country furniture, and wonderful garden views. 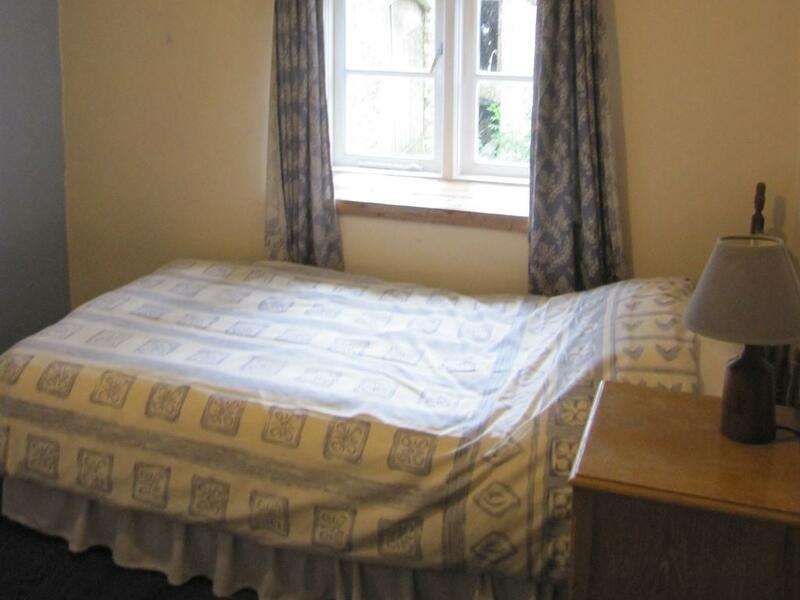 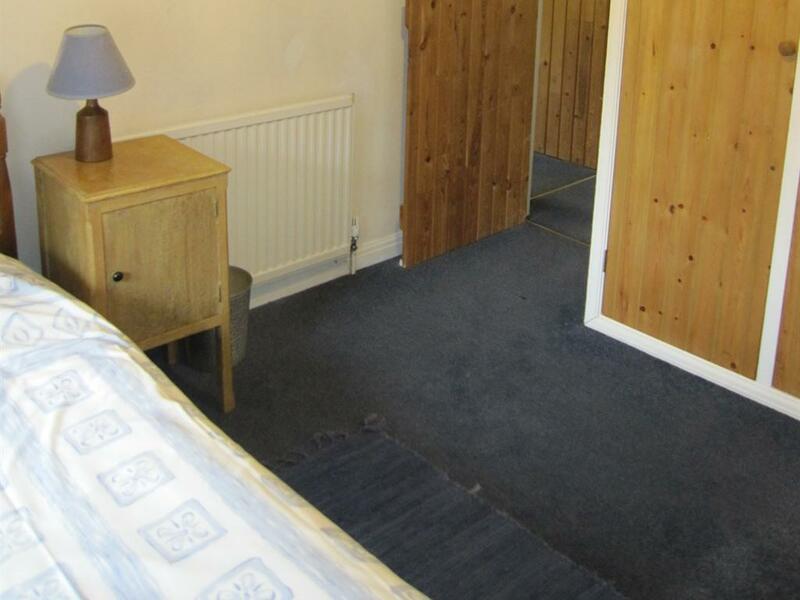 Spacious room, with double bed, and single. 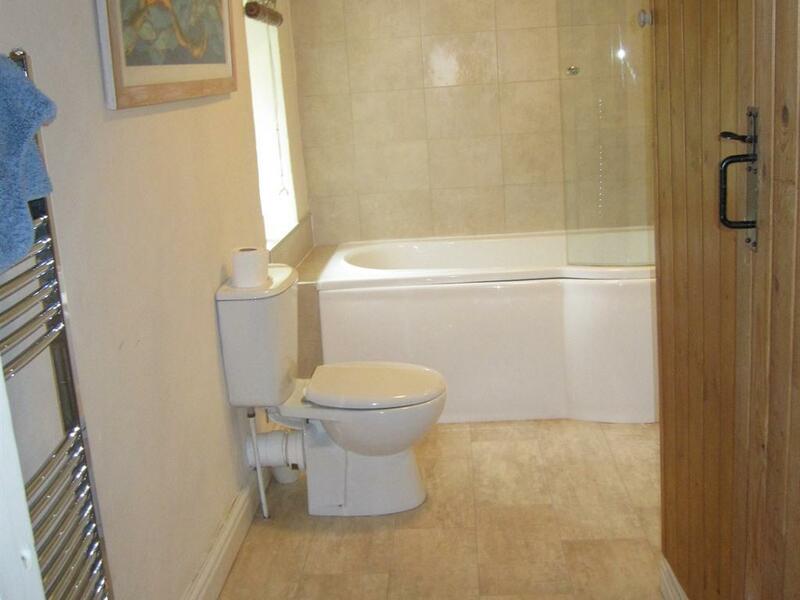 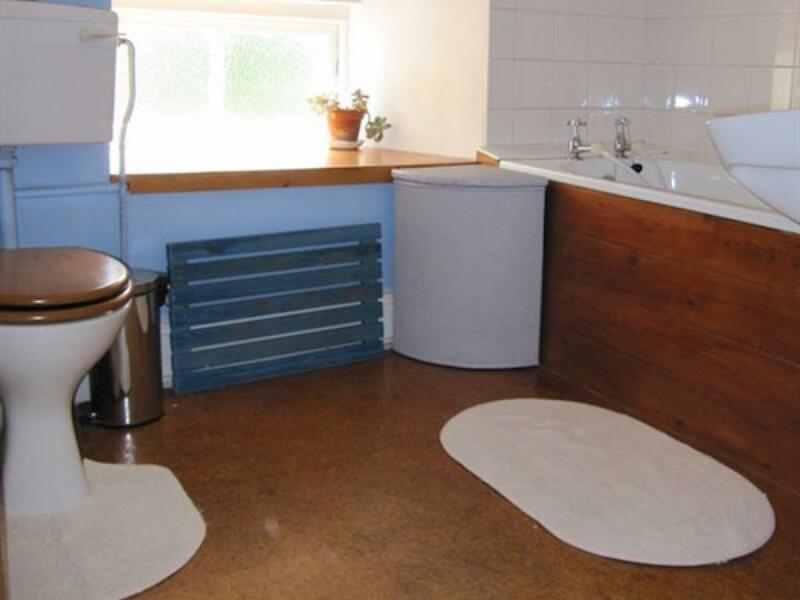 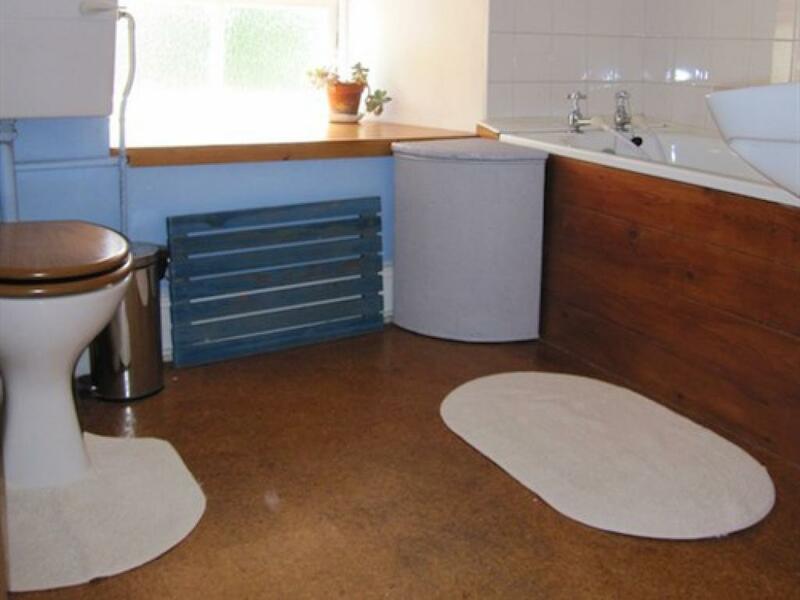 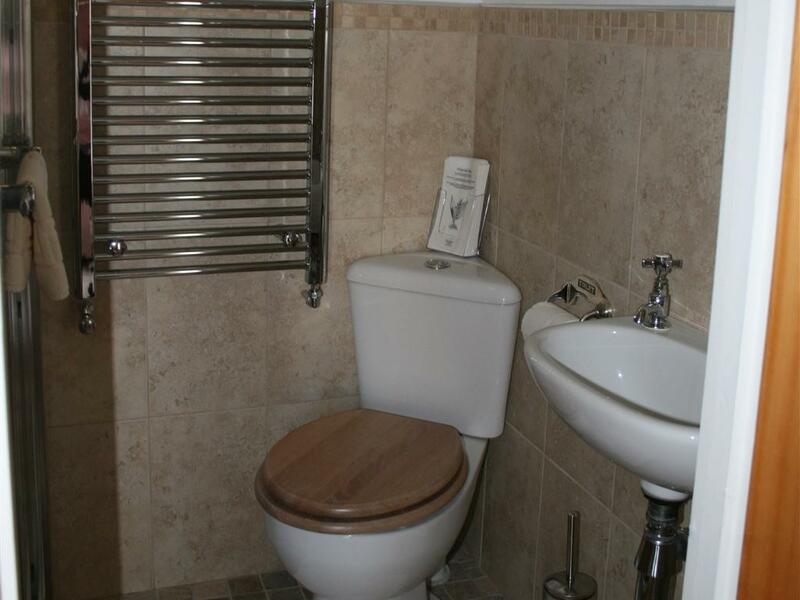 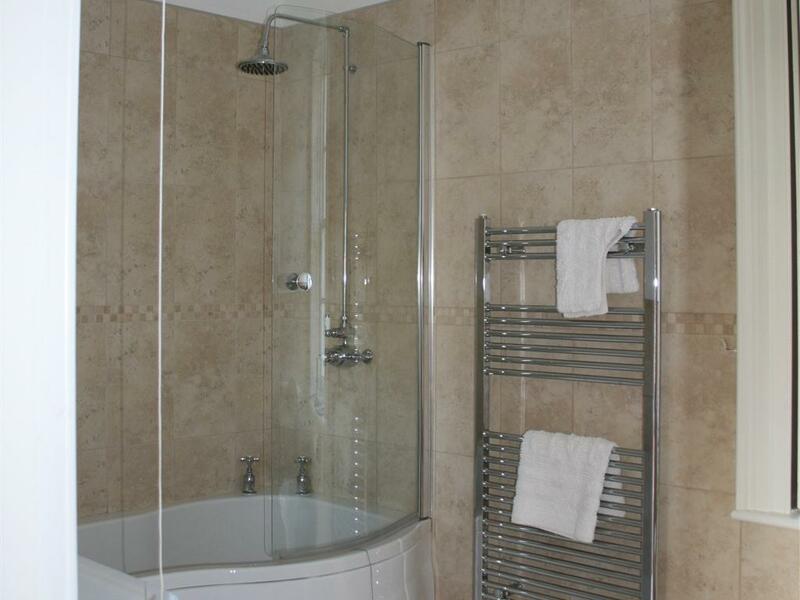 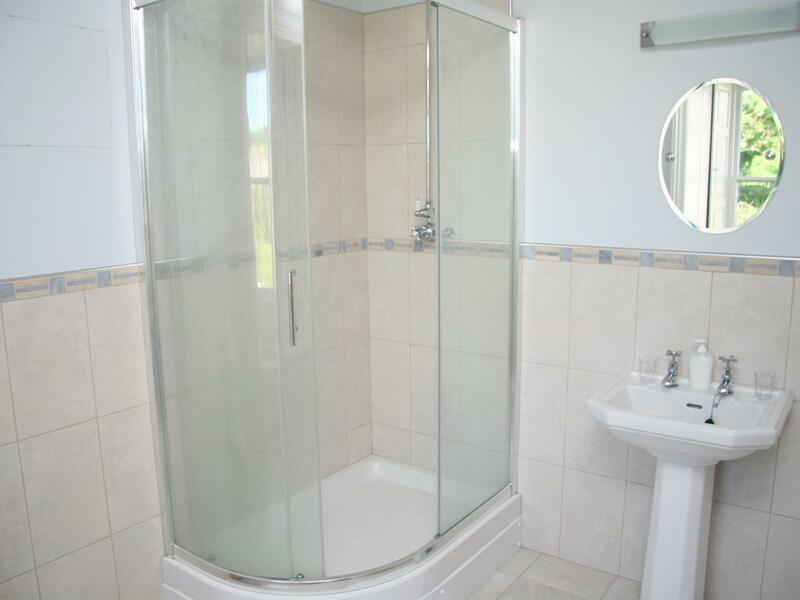 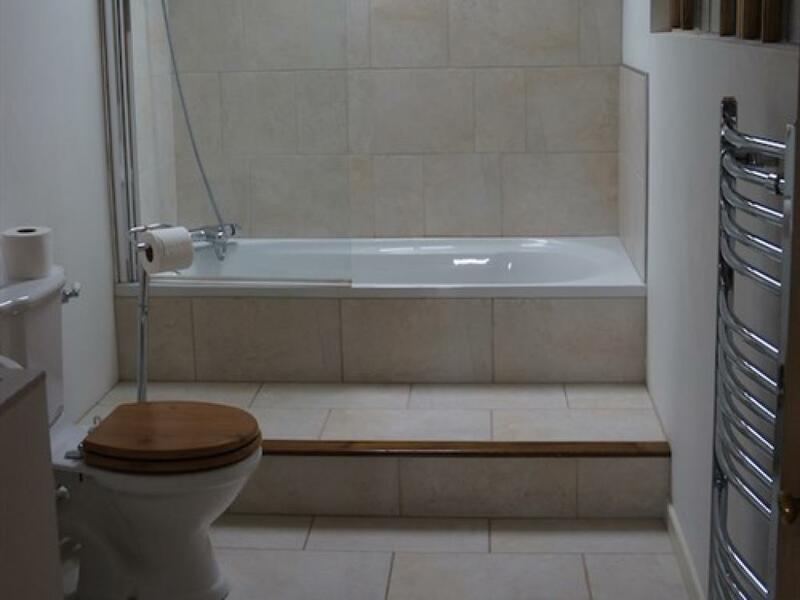 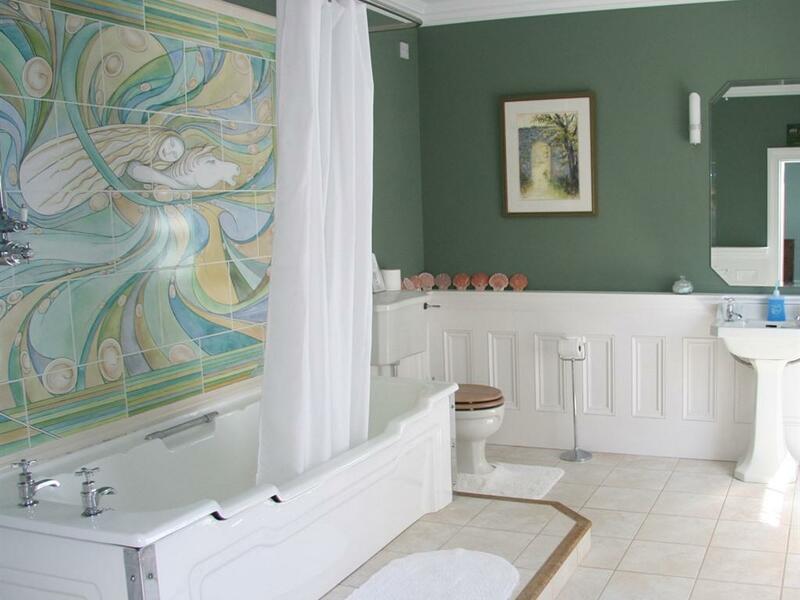 Large en suite with bath and shower. 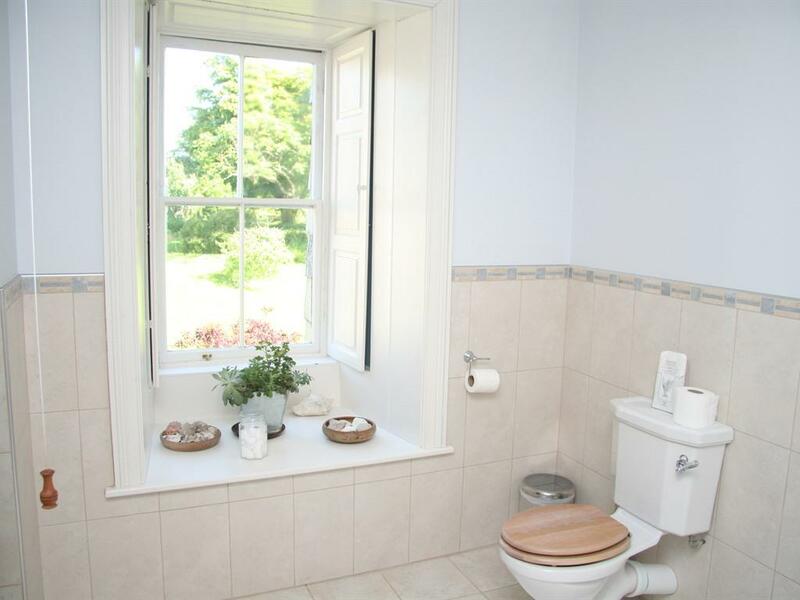 Bay window with views to the garden. 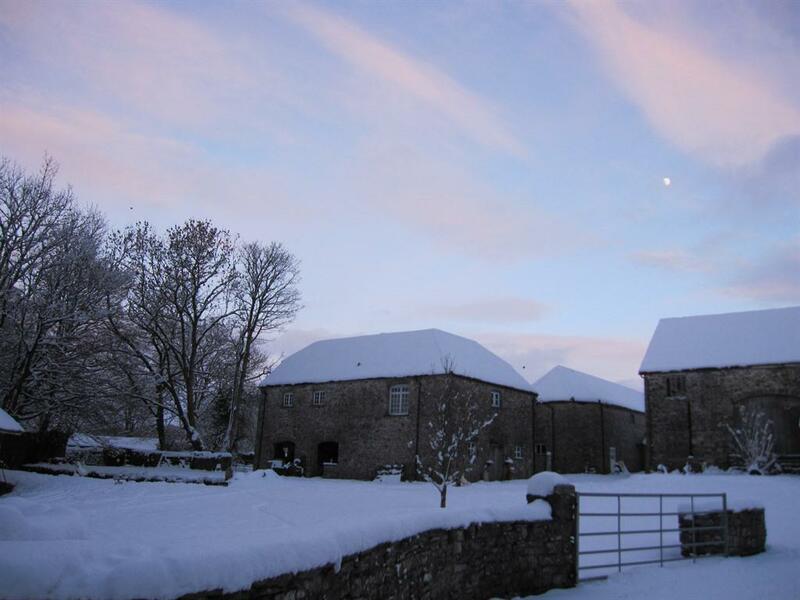 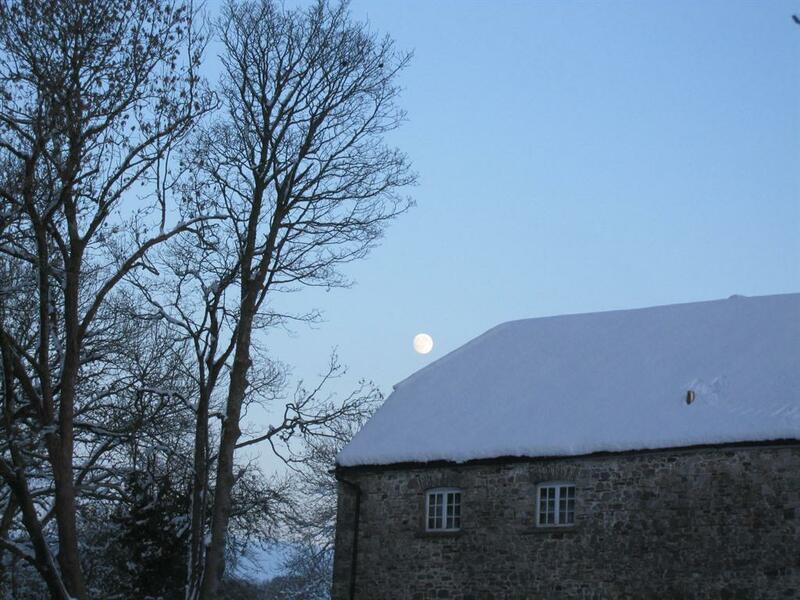 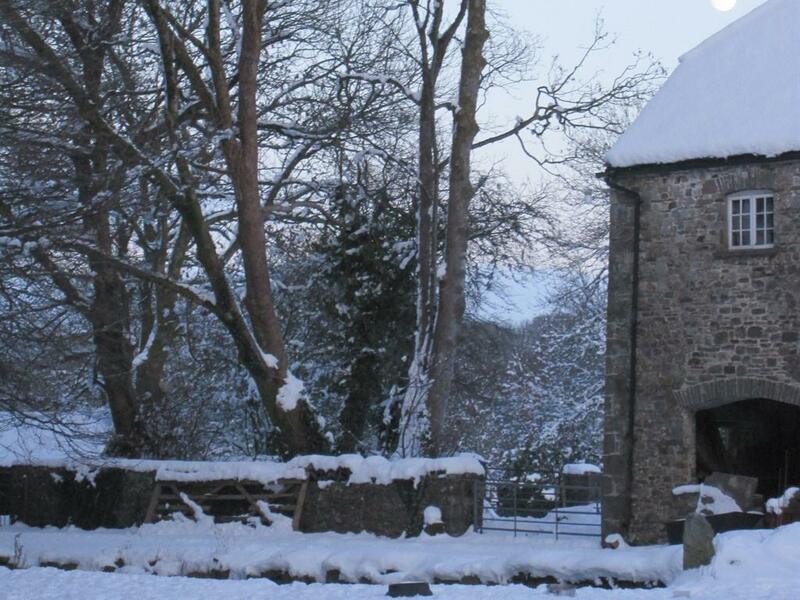 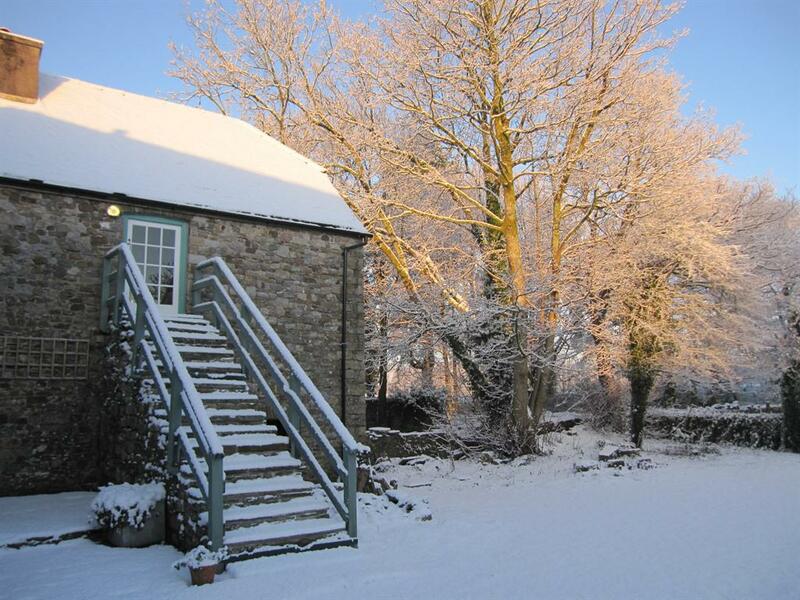 Self catering accommodation in secluded cottage with cosy sitting room and log fire - 3 bedrooms, sleeps 5. 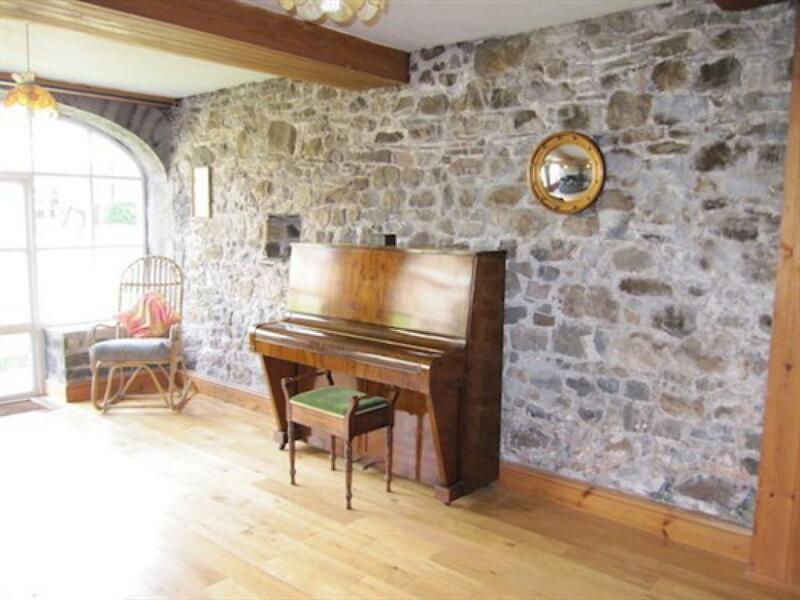 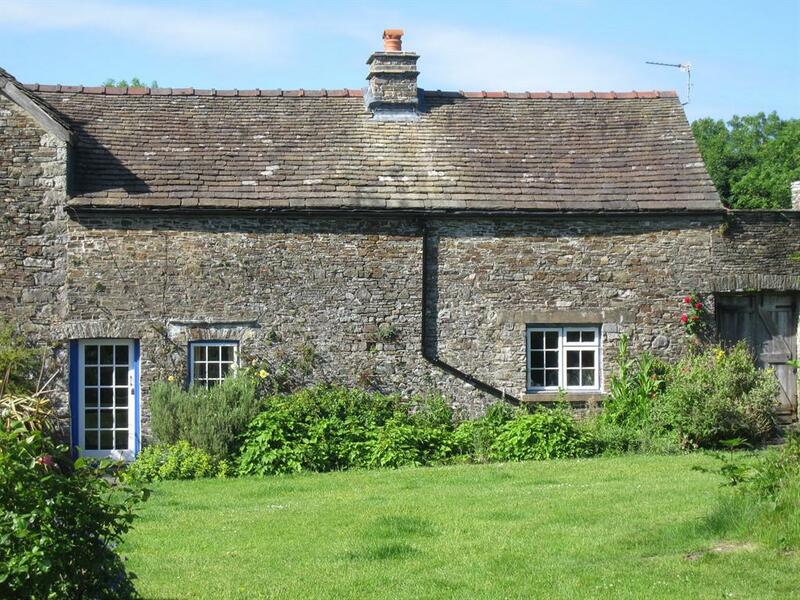 This picturesque cottage overlooks a two acre walled garden and orchard. 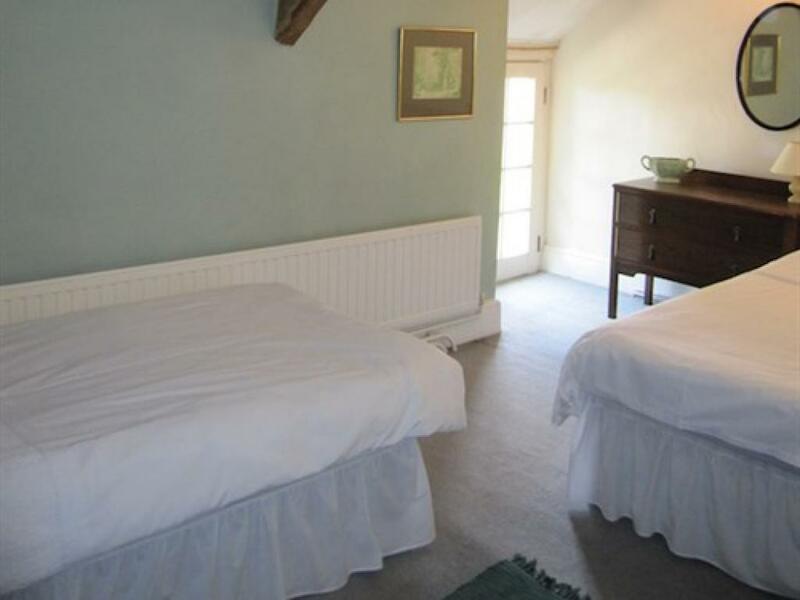 Downstairs, there is a cosy sitting room with a woodstove, a kitchen/dining room, a bathroom and single bedroom. 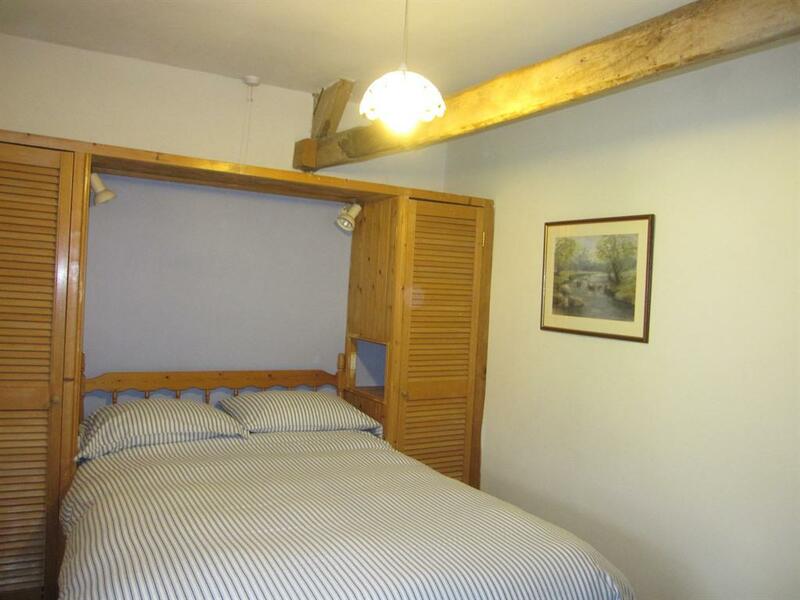 Upstairs are two more bedrooms - one double, and one twin. 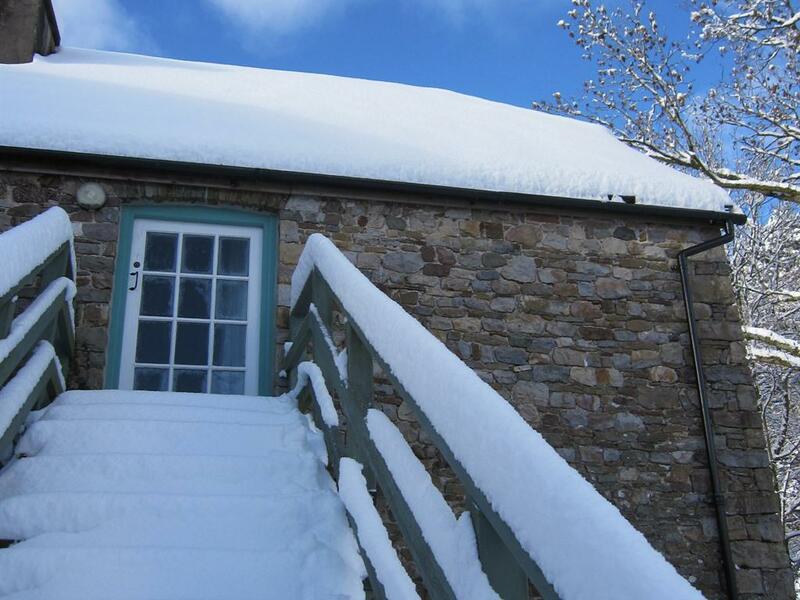 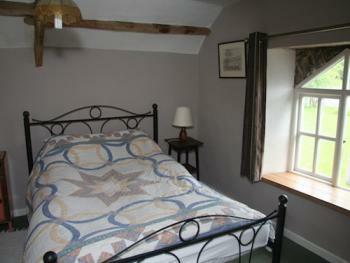 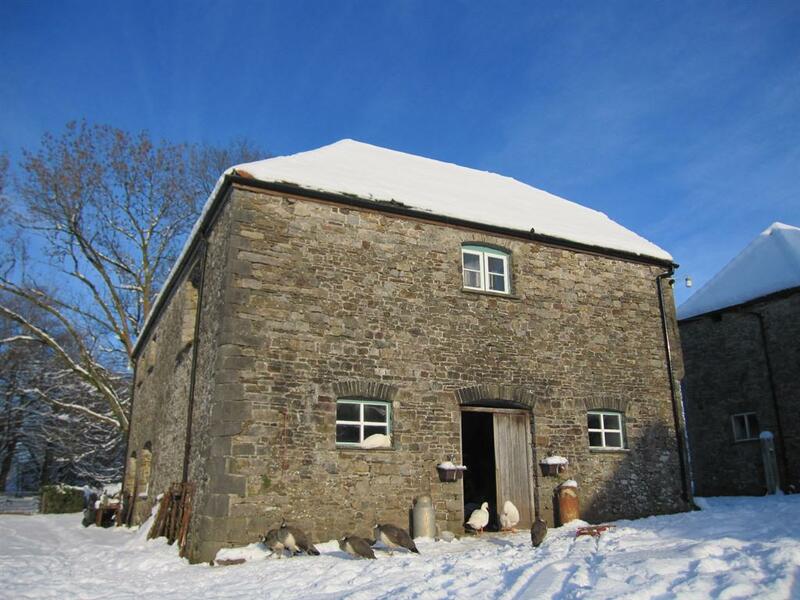 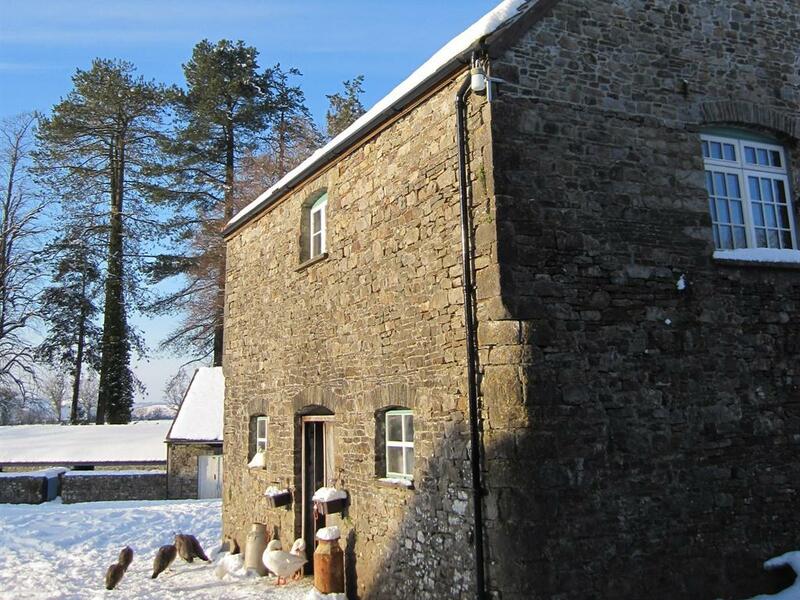 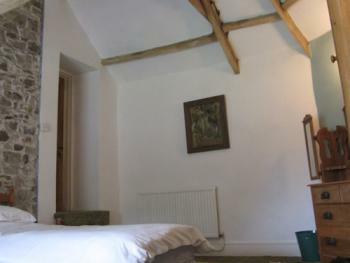 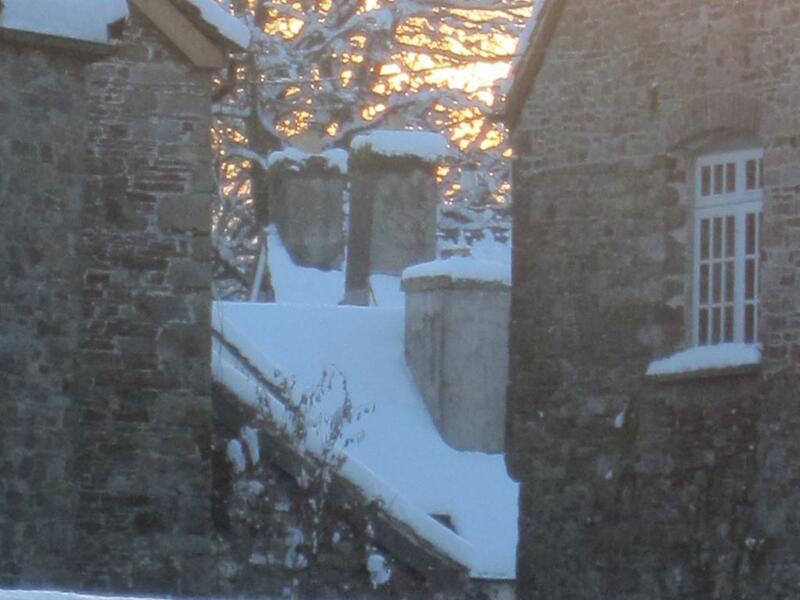 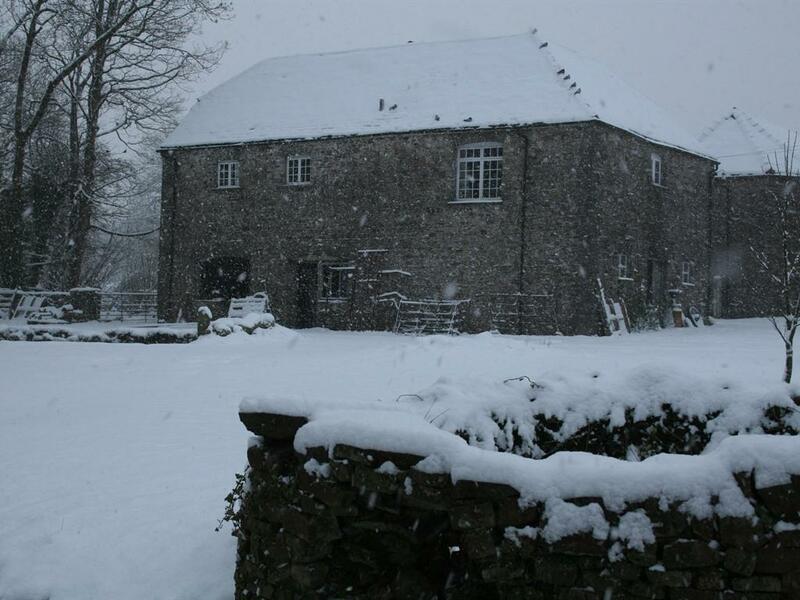 Self catering cottage flat with open fireplace and views of the Black mountains - 3 bedrooms, sleeps 6. 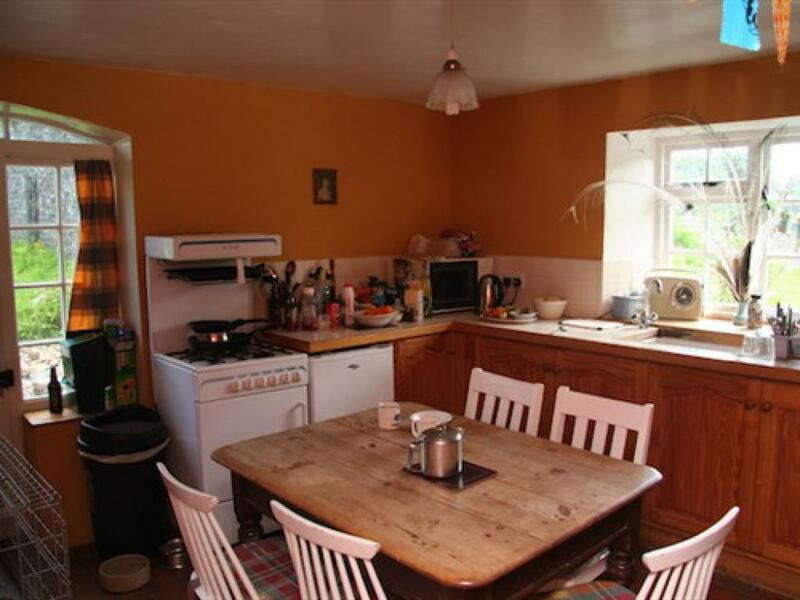 This charming flat has a large, comfortable living, dining and kitchen area with an open fire place for log fires. 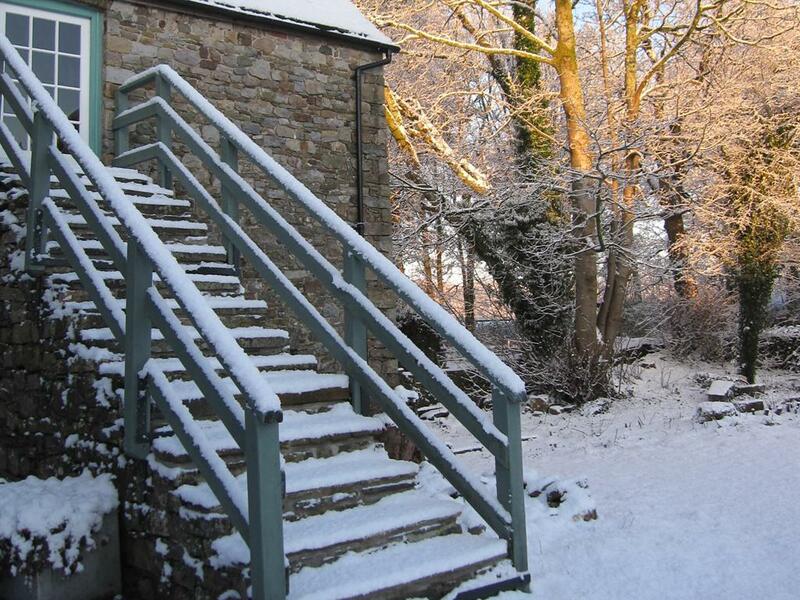 There are lovely views down the valley to Carreg y Dwfn. 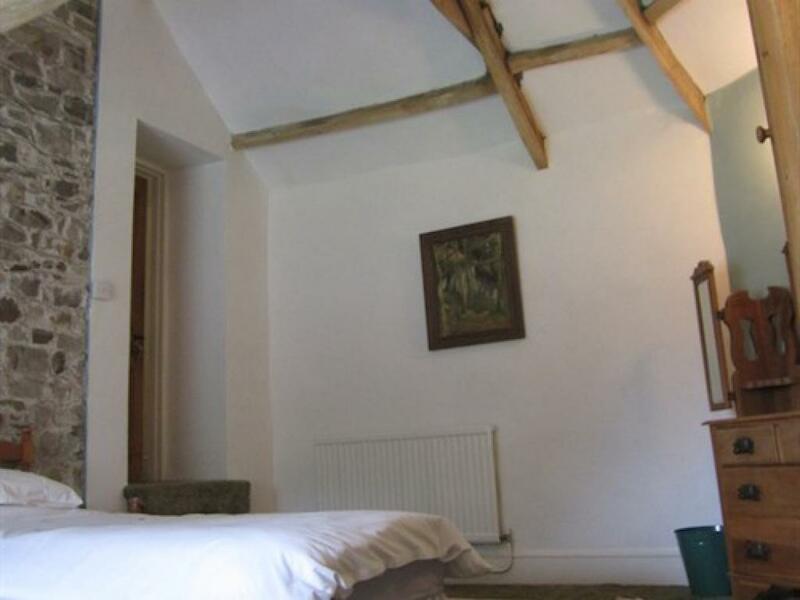 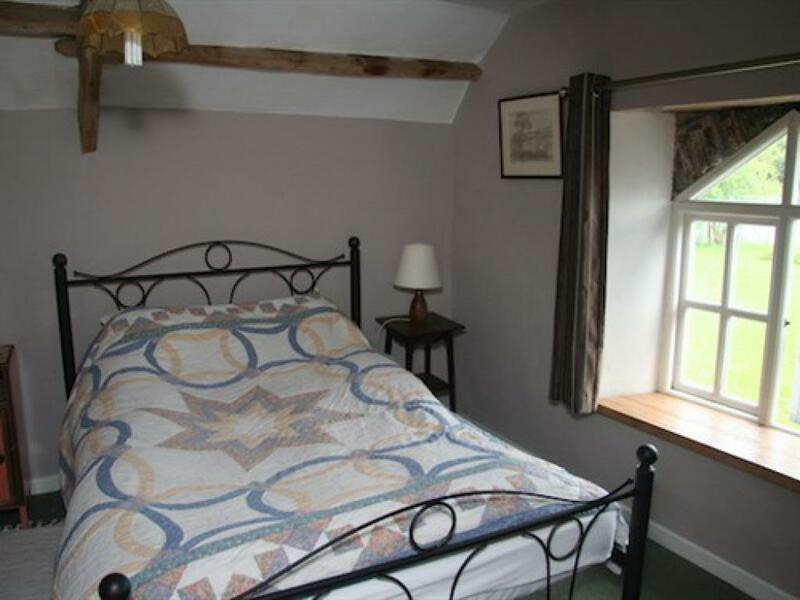 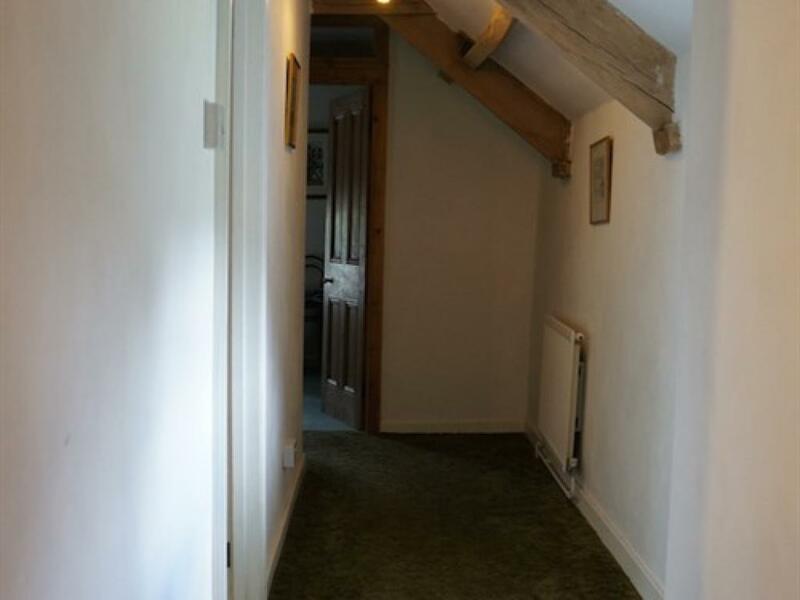 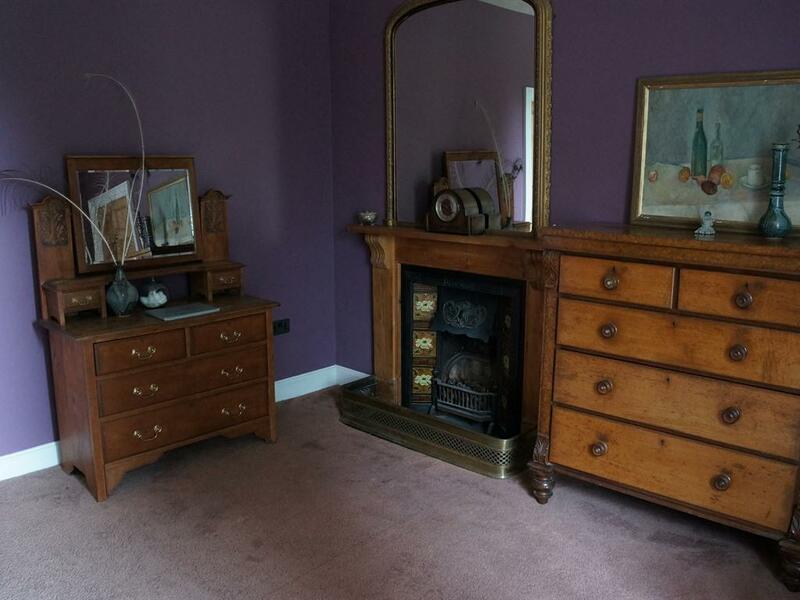 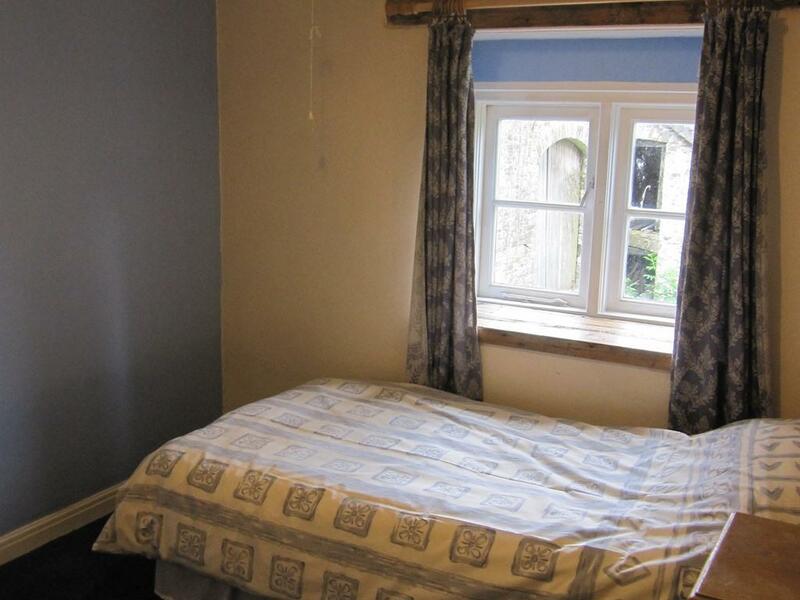 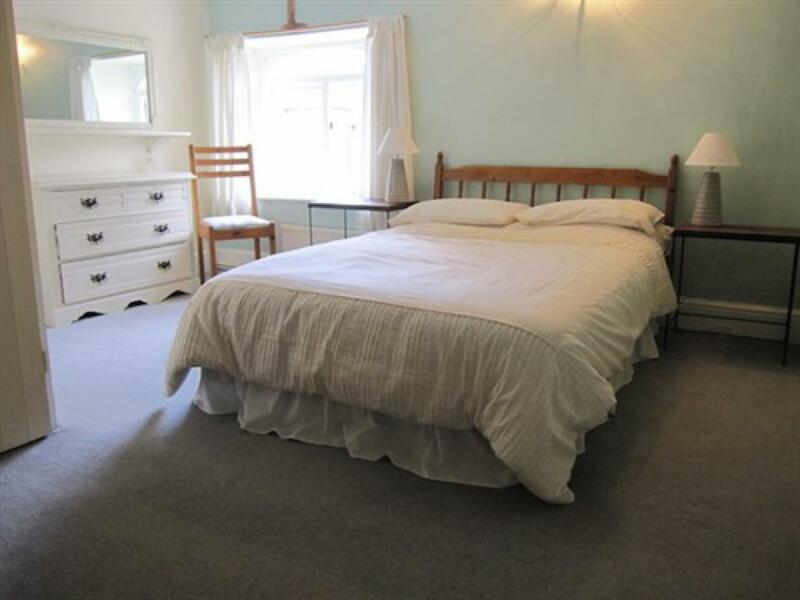 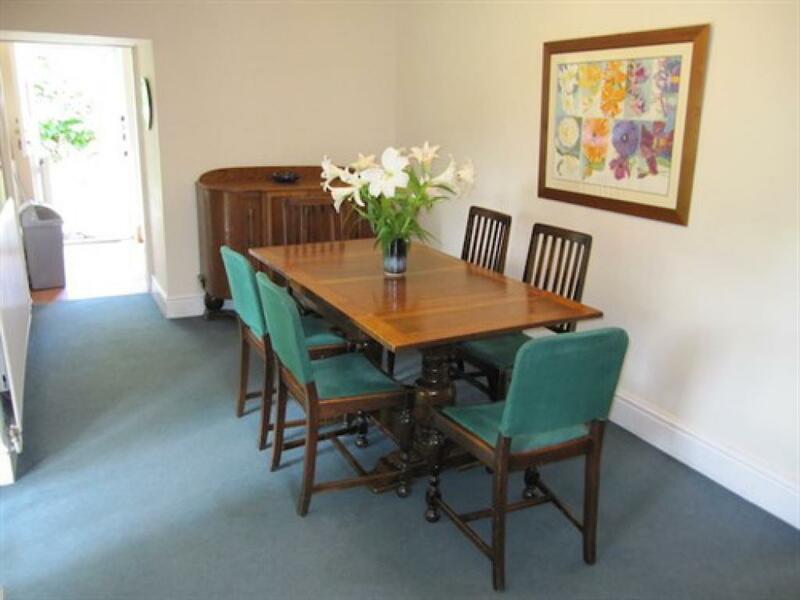 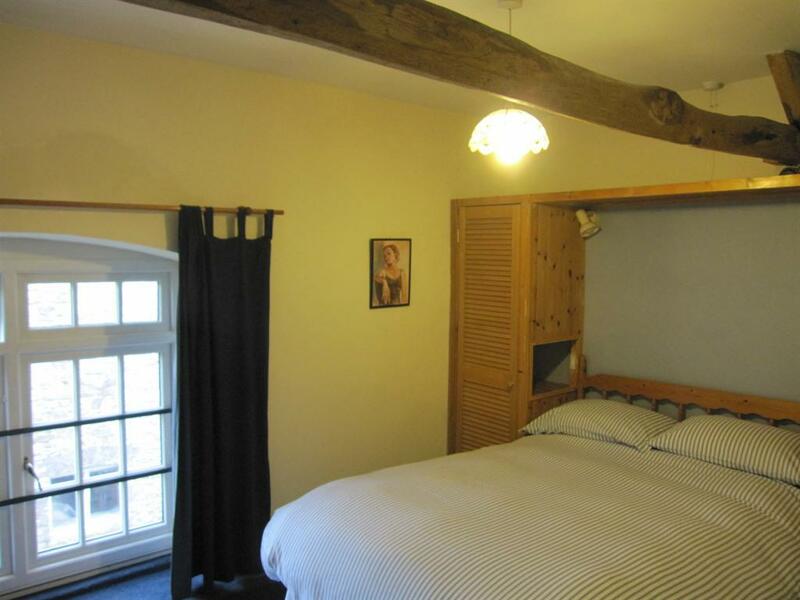 The three bedrooms are full of character with exposed oak beams and interesting detail. 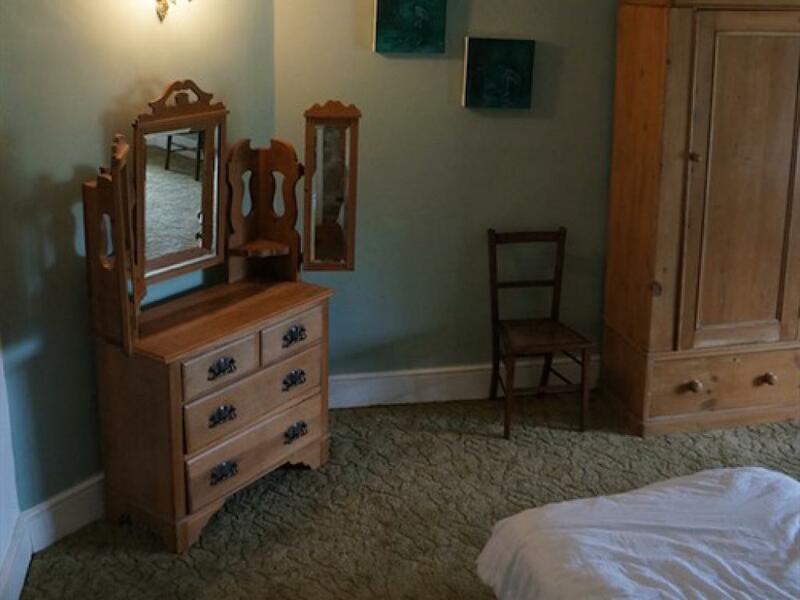 There are two double rooms and one triple, along with a bathroom. 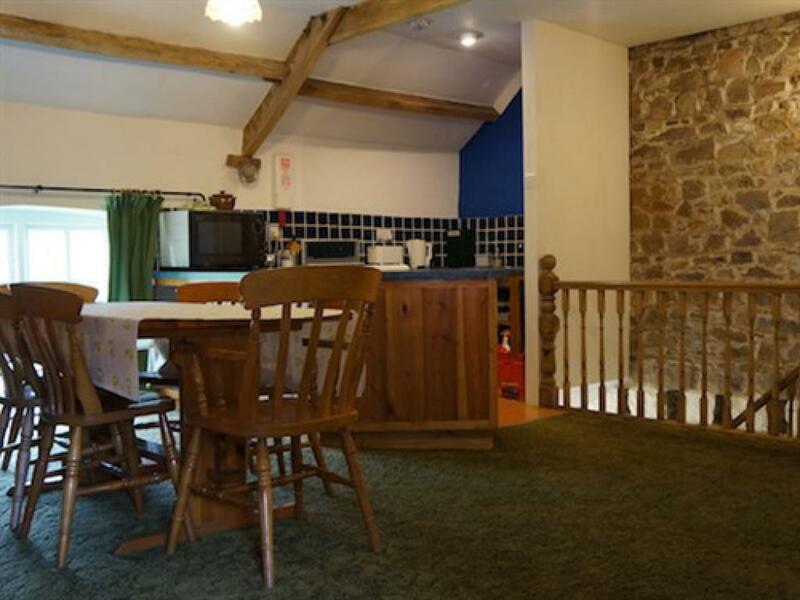 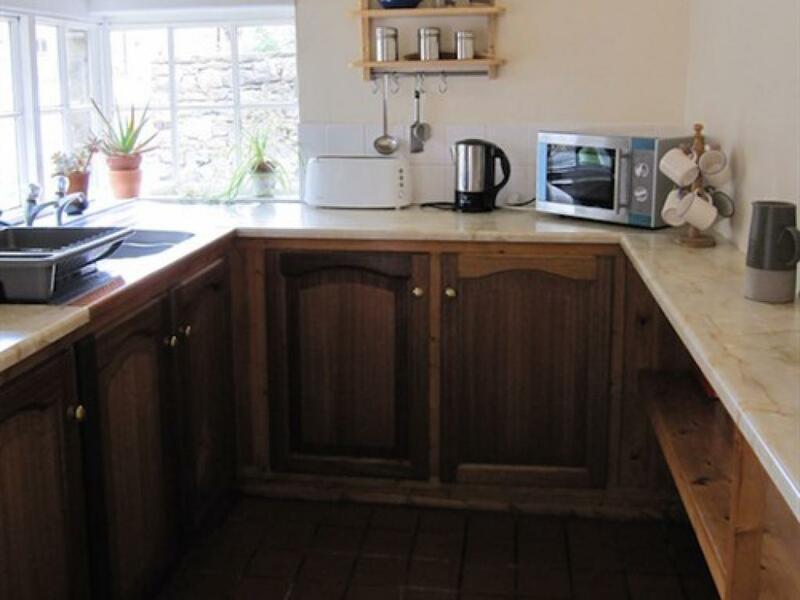 elf catering cottage flat with open plan kitchen / dining area - 3 bedrooms, sleeps 6. 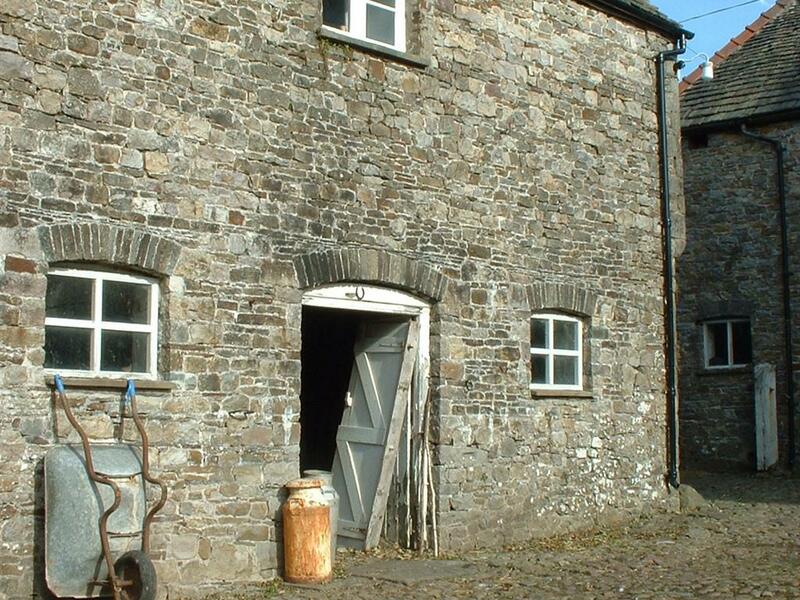 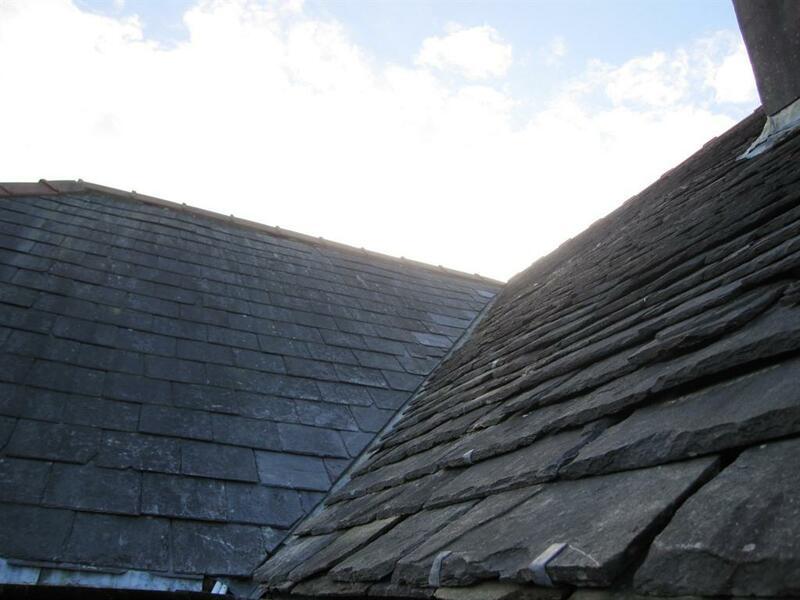 Situated above the old smithy and carpenters shop, the Stable Flat is reached by outside stone steps. 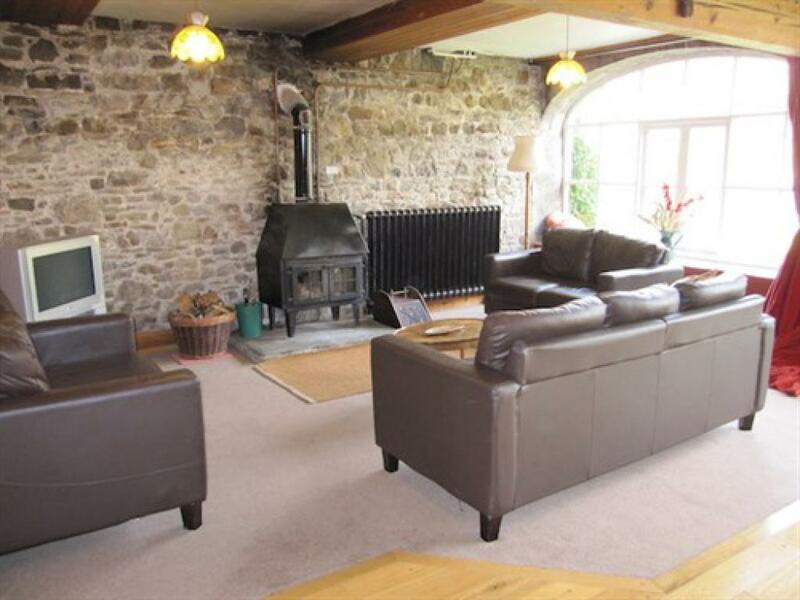 The flat features open plan kitchen, dining and sitting area with open wood fire. 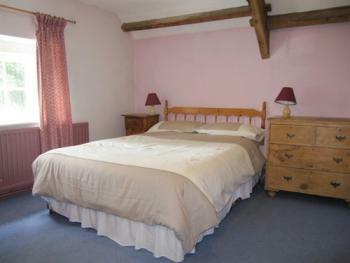 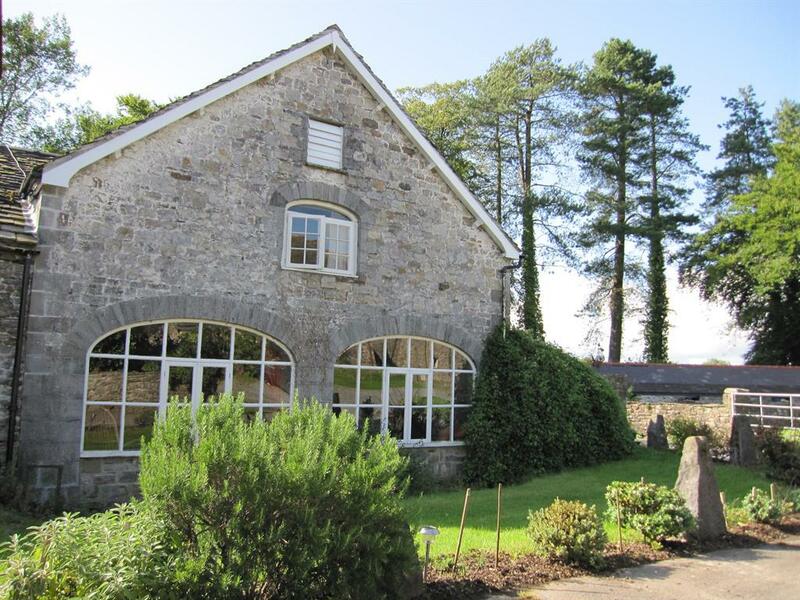 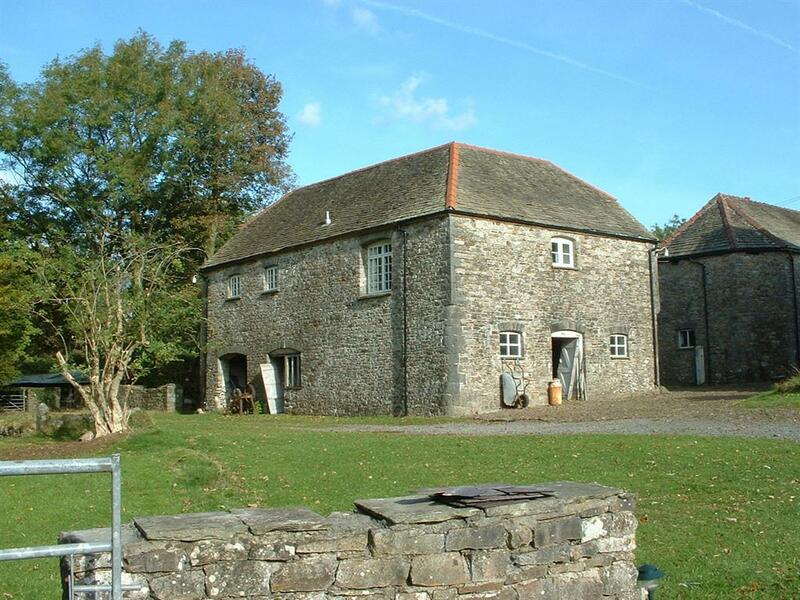 There are three bedrooms overlooking the farmyard - one double, one single and one double with single - and a bathroom.